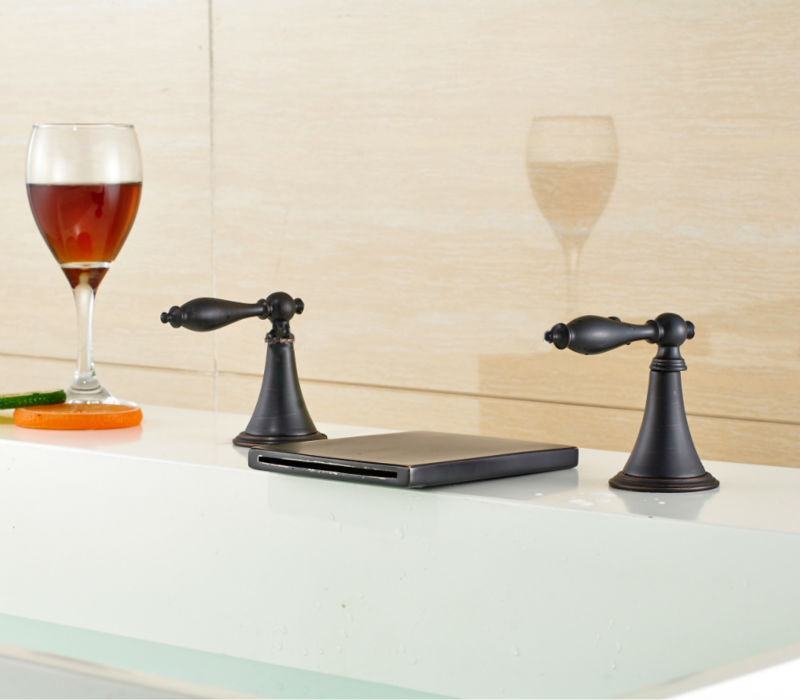 The Venice oil rubbed bronze deck mounted bathtub faucet with hot & cold mixer is an elegant slim faucet that will make any bathroom look special. It’s a dual handle, 4” widespread mount, with three installation holes. 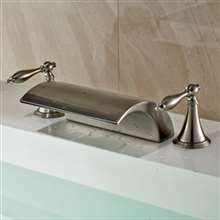 The body and spout are made of brass, with ceramic valve, for long lasting life time. It is delivered complete with accessories and installation instructions. 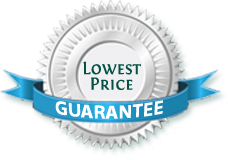 I came here looking for a new bathtub faucet to replace the old one, and after seeing this, reading the product details and taking a very good look at the price, I was sure that I found what I was looking for. This faucet was just perfect in every way. It looked great with that dark bronze finish, and it worked really well. The quality seems unquestionable, too. 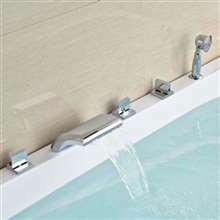 This is one of the least expensive bathtub faucets I saw here in the site, and my, were there many. So anyway, I decided to go for this one because it fits into my budget. But aside from that, I really like the simple design. It has this pretty minimal feel, but the dark bronze finish gives it that almost vintage appeal which I like. Best part though is that it works very well. All that being said, this is indeed one great purchase. The design of this faucet is exactly what I was looking for. It was a pity there were no instructions with it, so I got a little frustrated. In the end the plumber managed and it’s perfect. It’s a great faucet, and I found some other interesting models here as well.